Capital allowances are regularly overlooked by landlords. Many of our new clients are delighted to hear we can reduce their tax liability using claiming tax deductions for furniture and fittings in their home. A capital allowance is just a name for a certain kind of tax deduction. A capital allowance tax deduction is based on 12.5% of the value of the item. What can I claim capital allowances on? Capital allowances can be claimed on most “capital expenditure” items. Capital expenditure in simple terms are items which are likely to be of lasting benefit for more than one year. Most furniture falls into this category as you would expect them to last for a few years without needing replacement. The above is not exhaustive. What records should I keep for my capital allowance claim? 3) For second hand items, you should determine the market value of the item. Second hand items might be those you are leaving in the property after moving out yourself or items you are transferring from your own home. Market value can be established by searching buying & selling websites for the market value of similar items. It is best to keep screenshots or printouts of these searches as supporting evidence for the value you have assigned to your own items – just in case Revenue ever audit your claim. I thought I could claim the full cost of furniture and fittings when I bought them! Unfortunately not. Capital Expenditure – the tax category which furniture and fittings come under – cannot be claimed in full in one go. 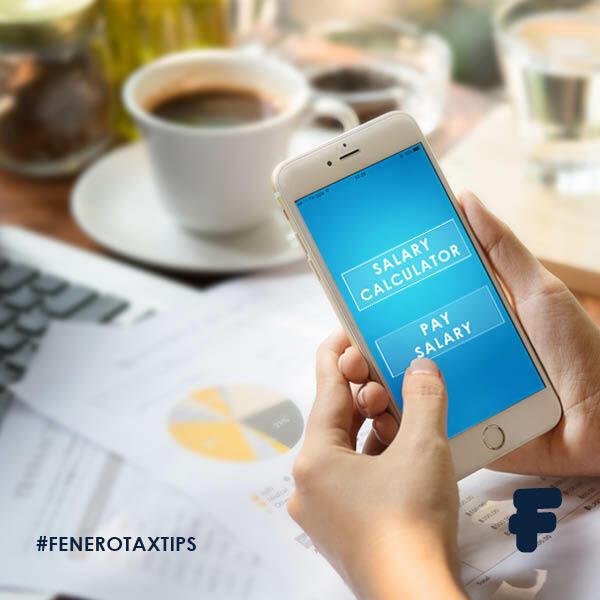 This is different to non Capital Expenditure items such as letting agent fees, management fees etc, which are claimed in full in the year that you incur the cost. You are only entitled to tax relief on Capital Expenditure via a capital allowance claim. 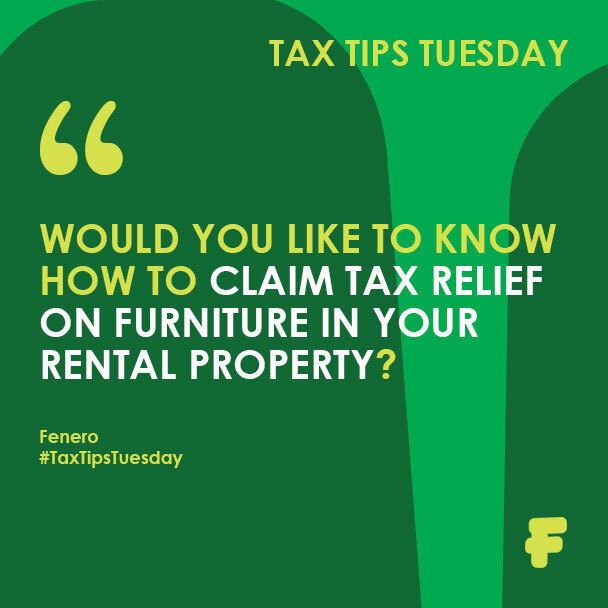 If you have incorrectly claimed the cost of furniture and fittings on past tax returns, you should consider reviewing the relevant tax returns as you may need to amend them. 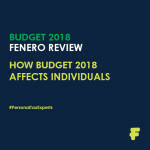 Fenero are experts in rental income tax returns and personal tax for Irish landlords. If you need help submitting your income tax return or helping with reviewing previous year’s tax returns, get in touch! We never try to hide behind “technical speak” and we enjoy nothing more than empowering our clients to better understand their tax affairs. We are real people delivering a real service. We are bringing simple, everyday tax knowledge to all individuals. Don’t have enough money to pay your income tax bill?